Are you pregnant and unsure about your birth plan? 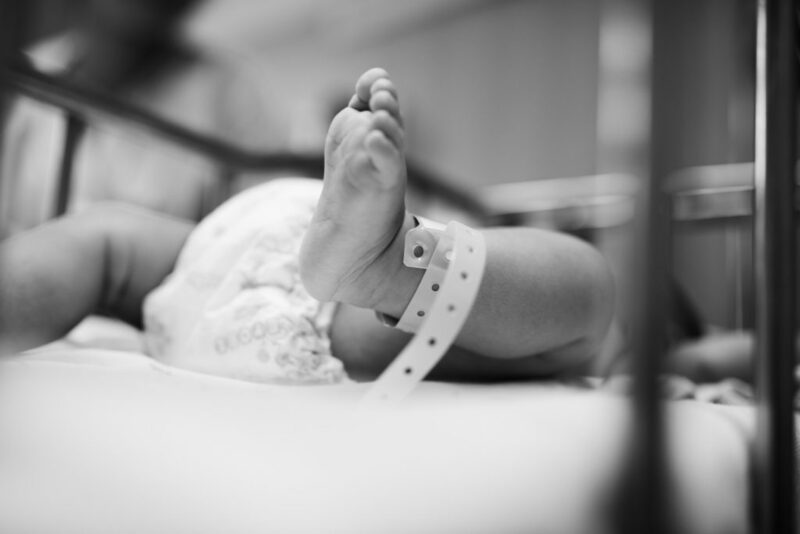 Do you have a hospital bag packed but don’t know what to do once the baby is born? I talk to moms everyday that are nervous about labor and feel unprepared for the weeks after the baby is born. First time moms don’t know what to expect and repeat moms are unsure how to manage a newborn AND siblings. They search the internet but find conflicting advice and unclear direction. I created the Birth and Postpartum Planning Package to be the ultimate planning service for moms-to-be. What most pregnant women miss is that there are experts available to understand their specific questions and provide help for their individual concerns. Other planning resources don’t provide individualized information which just isn’t working for busy moms-to-be! That’s why I’m so excited to bring you the Birth and Postpartum Planning Package! Why Use The A Mom Around Town Birth and Postpartum Planning Package? Pinterest is chalk full of birth planning work sheets, you don’t have to look hard to find something where you can write down your list of desires. But what they don’t do is take into consideration the mindset and emotional piece, which is individual to YOU! A cookie cutter birth planning worksheet isn’t going to listen to your concerns, provide you relevant information and give you confidence in your decisions. You will only get that with A Mom Around Town’s Birth and Postpartum Planning Package because the worksheets address your list of desires AND your mindset – but then you get to talk through your plan with an birth expert! On top of that, there is an entire worksheet and multiple experts for postpatum also! So many plans stop at birth and don’t help you prepare for the weeks after the baby comes. But this planning package provides both! And you get ALL of this for $47! First, you schedule a phone call with Sam, the founder of A Mom Around Town. She will listen to your concerns and needs to help guide you towards the right experts and make sure you have all the best resources for your individual situation. You are then able to schedule one 60 minute phone call or two 30 minute phone calls with any of the birth and postpartum experts. These calls can answer your questions, give strategies for overcoming obstacles or review your plan to provide confidence. The phone calls, which can be also be done through Zoom or phone call and are scheduled through Caldenly – you’ll receive a link to schedule at your convenience. You are able to look at the calendar and choose the day, time and expert you are looking for. Leah is a licensed clinical social worker and lactation counselor. 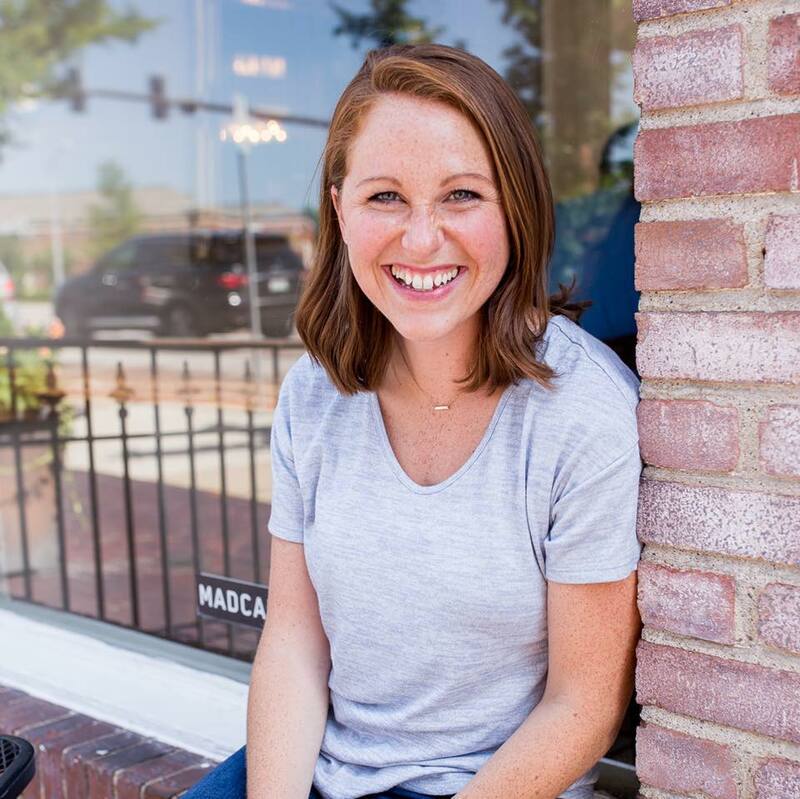 She holds a number of certifications, including Positive Parenting Program, Conscious Discipline, Love & Logic and Parent Child Interaction Therapy. 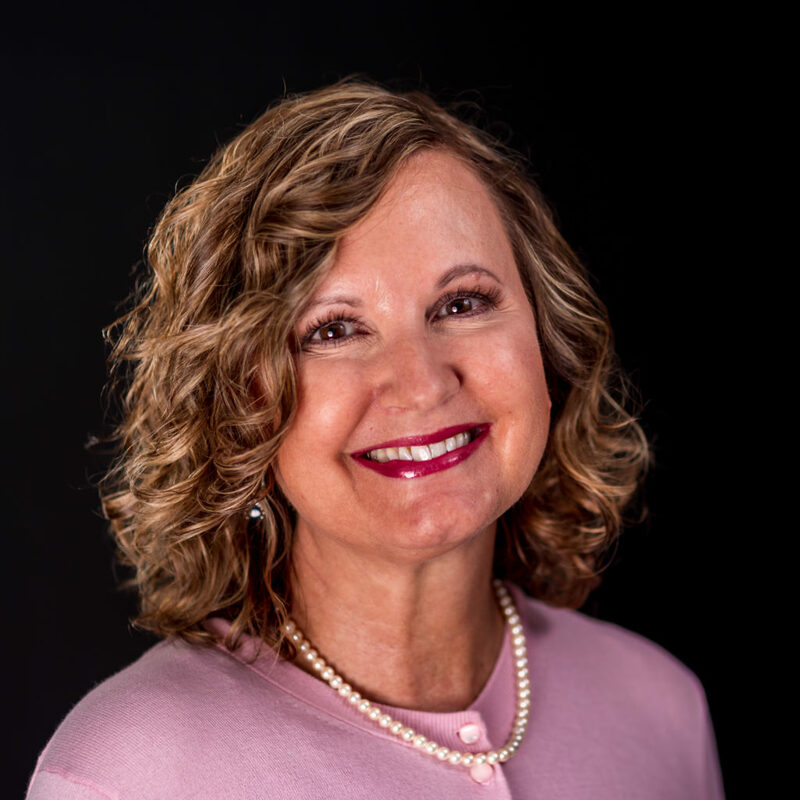 She specializes in working with parents, teachers and young children. Her belief that every person is inherently good, with their own set of strengths and unique abilities is the foundation for her practice. 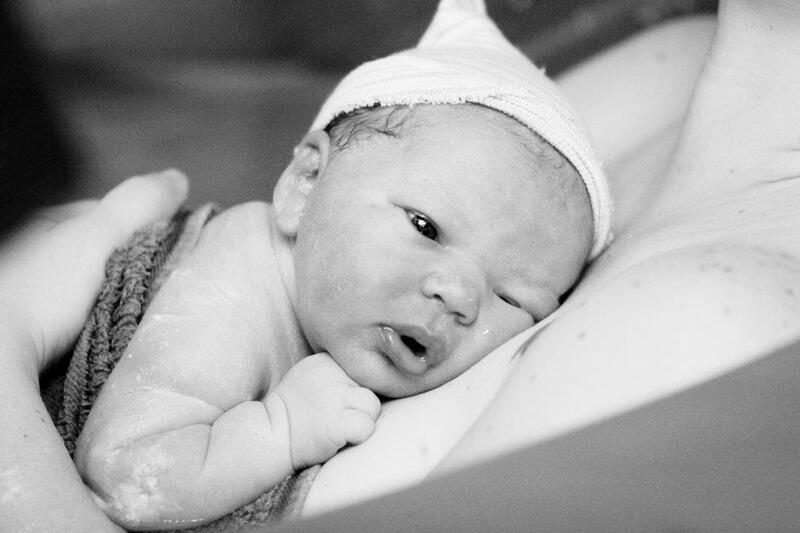 Emma is a birth and postpartum doula. Emma’s clinical background makes her focus on evidence-based education for her clients. She provides education for her families to help them make the best decisions for their birth. Simara is a marriage and family therapist, licensed in Missouri and Florida, and has a Postpartum Support International Maternal Mental Health Certificate. She has been practicing psychotherapy for 8 years and has been devoted to supporting women in postpartum over the past year. 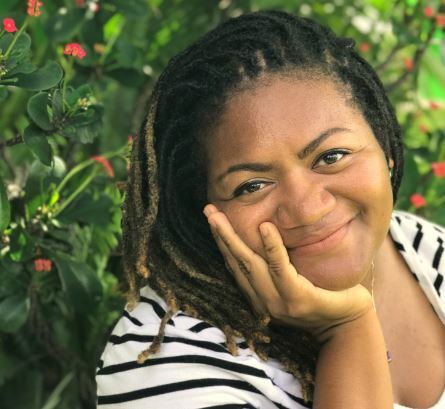 She believes everyone’s story is unique, so she works to help create and support the narrative you need to live your best life. Steffanie is a birth and postpartum doula, trained through DONA. She has a rebozo and Spinning Babies training..
She has had over 3 years of experience as a doula and has served families desiring all types of births, including unmedicated, VBACs, medicated births and C-Sections. Steffanie believes that families should feel respected and heard in all care decisions and that they know what is right for their family. Andrea has been a certified lactation consultant for over 24 years. She has worked with moms in the hospital, as outpatients and through support groups, as well as creating and teaching classes. She believes that birth is a natural process that a woman’s body knows how to accomplish. Also, that breastfeeding is the normal way to feed your baby and that most women can breastfeed if they are given accepting, inclusive and non-judgmental support. Let's Do This, I want to Talk to an Expert! – You want to feel confident in your birth and postpartum plan! This one is SO me! I’m Sam, I created A Mom Around Town because I needed help! 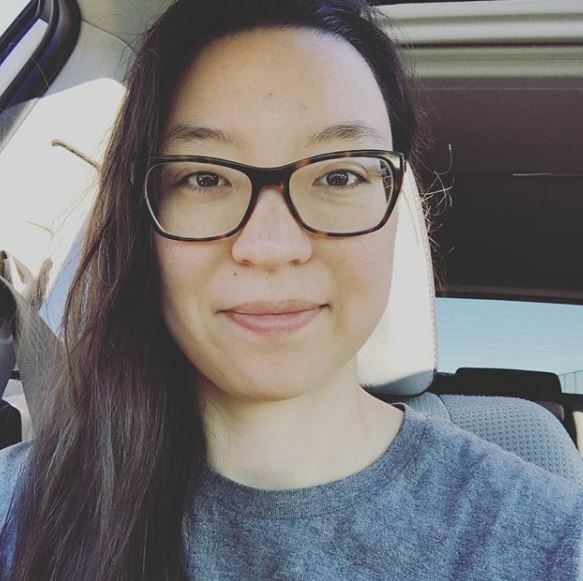 I needed help finding lactation support, a mom group to visit, and getting dinner on the table! The goal of the directory and the blog is to give moms and moms-to-be resources that help make their lives easier. 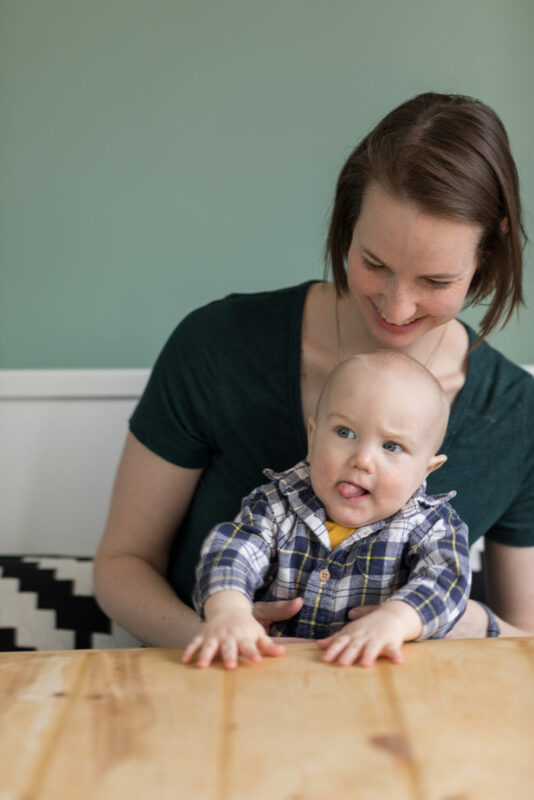 From finding a doula to a counselor, a sleep consultant to a lactation support group or just a coffee shop with a changing table, A Mom Around Town has it for you! I love being a mom, but I also know that it is one tough job, so I want to connect moms with people and services that can help! I’m also a planner by nature, so this Birth and Postpartum Planning Package is right up my ally. It is what I wish I had when I was pregnant! What happens after I hit that red button? Once you are ready to purchase the Birth and Postpartum Planning Package (good choice by the way), you can hit any of the red buttons on this page and you’ll go to a purchase page where you can use a credit or debit card to buy the package. How do I get my worksheets and expert calls? After the purchase is completed, you’ll get a confirmation email that requires you to hit a “confirm” button. Immediately after that, you’ll receive an email with the planning worksheets and links to set up your expert calls. Don’t worry, I’ll check in on you also and make sure you have everything you need. How much $ is it again? 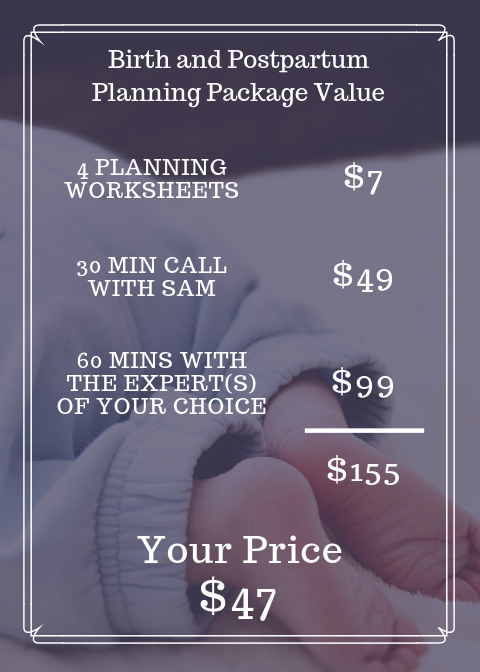 The Birth and Postpartum Planning Package is $47 – that is 4 worksheets and 90 minutes of calls, a $155 value! Now you have my email, will I get routine newsletters from you? Yes, you will get follow up and check in emails from me as well as the weekly newsletter. This weekly newsletter will have great resources for you as a mom and give great tips for managing #momlife! You can unsubscribe at any time, no hard feelings here! No, refunds are not available because you are receiving time and information from someone. 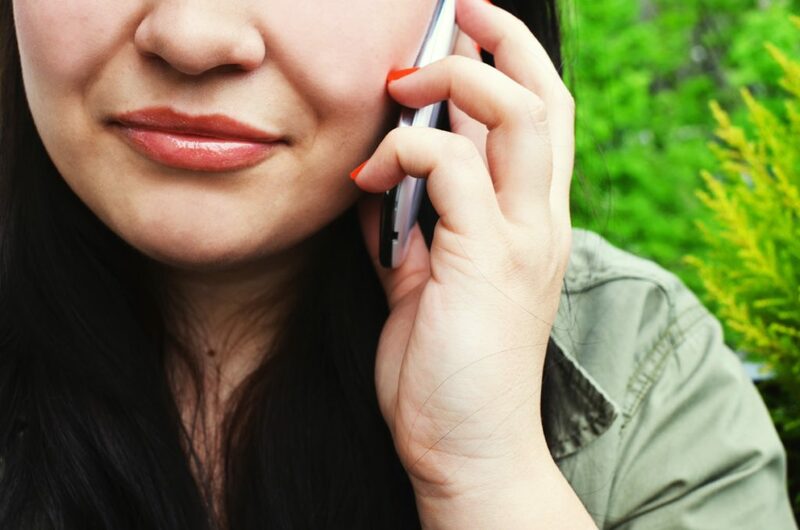 If you aren’t satisfied with your calls, let us know and we’ll make it right. If you go into labor before you can use your birth planning resources, don’t worry, the calls are good for a YEAR after the baby is born, and trust me, you’ll want some advice at some point in time! Do you have any free resources for me to see first? We sure do! Check out To Doula or Not To Doula, your ultimate guide to what a doula is and what she can do for you! Ready to be confident in your birth and postpartum strategy and get all your questions answered?